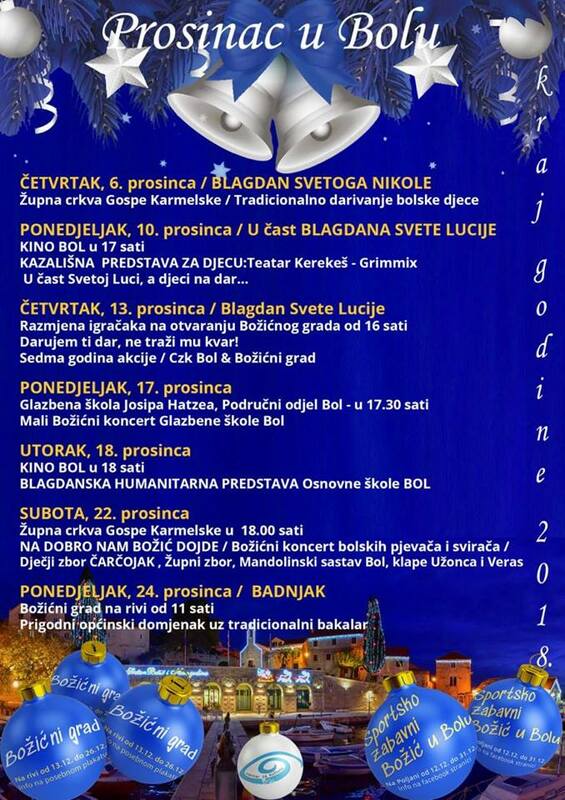 Event calendar for December in Bol. Night of the museum 2019. Address: Porat bolskih pomoraca b.b.